Set-Off when Entering into Settlements in Multi-Party Disputes - В сложной финансовой ситуации приходит на помощь кредит наличными в Казахстане. Lawsuits oftentimes involve multiple parties. This could include multiple defendants or third-party defendants, whatever the case may be. During the course of the dispute, there are avenues for settlement. With a multi-party dispute, sometimes the stars are aligned where a favorable global settlement works out. Sometimes, a party needs to settle with some, but not all, of the defendants. This means the plaintiff will need to try the case against the remaining defendants (or parties). 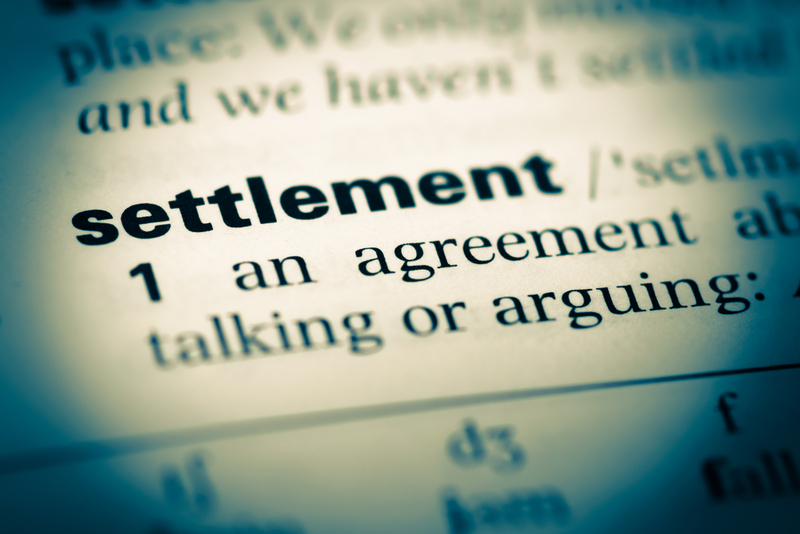 The remaining defendants, obviously, want the settlements with the settling defendants to be used to set-off any damages or judgment entered against them. For example, if the plaintiff settles with multiple defendants for $1 Million and recovers damages against the remaining defendants for $1.5 Million at trial, the remaining defendants want the $1 Million in pre-suit settlements to be set-off from their damages award. This means their exposure is not a $1.5 Million judgment, but instead, a $500,000 principal judgment — a big difference, right! The issue of set-off is an issue that should not be overlooked in multi-party disputes, specifically from the plaintiff considering pre-suit settlements. Time should be dedicated to trying to craft settlements to truly prevent a set-off, which is designed to prevent the plaintiff from recovering a gratuitous windfall. For more information on a construction defect case where the issue of set-off hurt a plaintiff based on the broad wording in settlement agreements, view this article. Due to pre-suit settlements, the plaintiff’s damages against the remaining defendants at trial were reduced by the total sum of the settlements. All because of this set-off doctrine; had the settlement agreements been drafted differently, perhaps the plaintiff’s damages awarded at trial would not have been set-off by the pre-suit settlements.